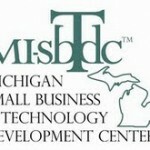 Program is limited to applicants in Washtenaw County, Michigan. Deadline to apply is April 1, 2013. © 2019 ATHENA PowerLink - Washtenaw County. All Rights Reserved.